One key component of a successful financial strategy is budget planning. While each family’s budget may look a little different, the basic process of setting up a budget remains the same. 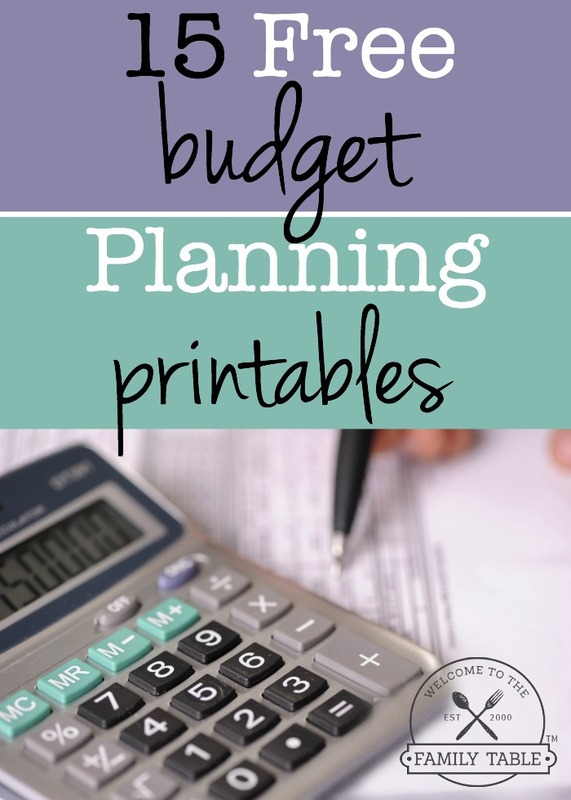 If you are looking to improve your family’s budgeting, you’ll love these 15 free budget planing printables we found for you! Each one offers something unique and can help you reach your financial goals.